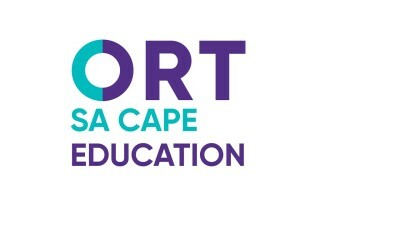 ORT SA CAPE trains and supports teachers in disadvantaged communities in South Africa. We are a non-profit organization that works with teachers and pupils in disadvantaged communities in South Africa. Your donations are essential to allow us to continue training educators so that they are well equipped to teach our children effectively and successfully.